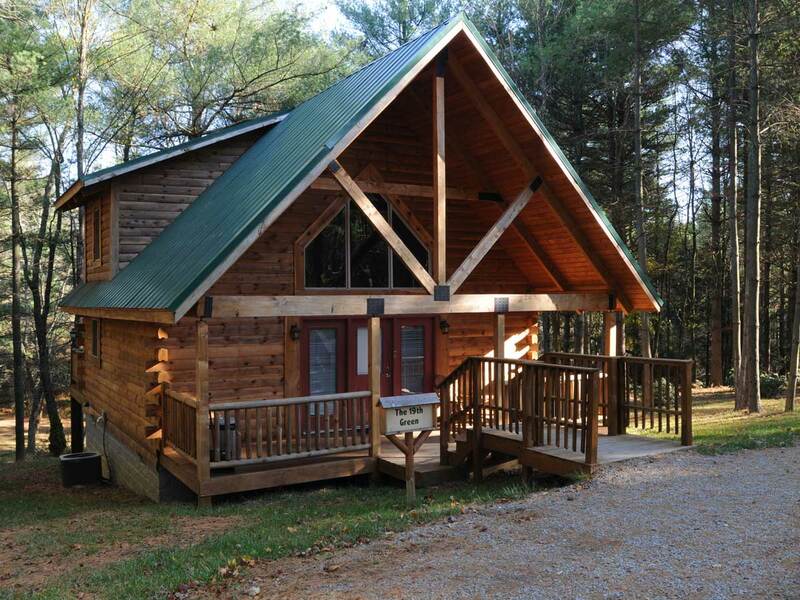 March Madness Facebook Friends Contest: Cabins at Pine Haven Facebook Friends pick the winner of 2017 NCAA Tournament and your name will be entered into a contest to win a two night weekday stay in one of our Luxury Log Cabins! Winner by drawing from all correct answers will be announced Tuesday April 4, 2017. 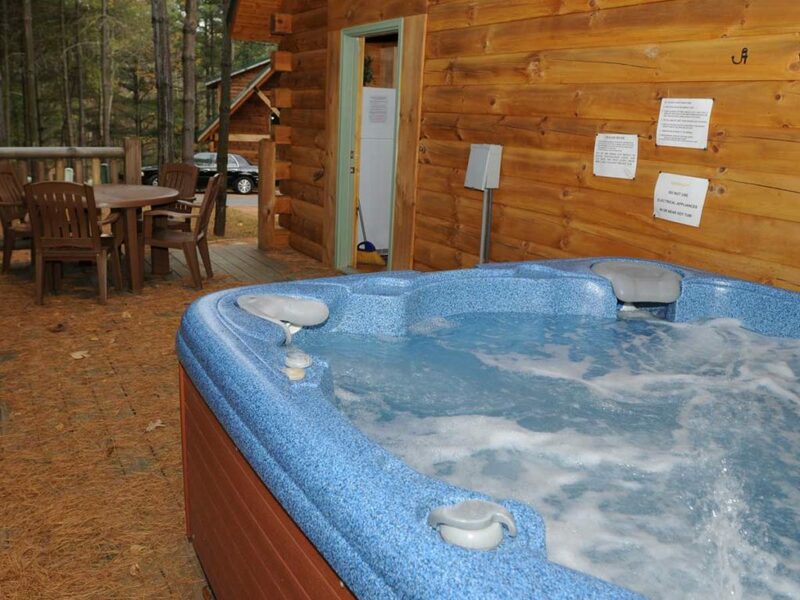 We offer a March Madness Special on Any Cabin any weekday stay Sunday-Thursday nights at $99.00 per night plus tax. 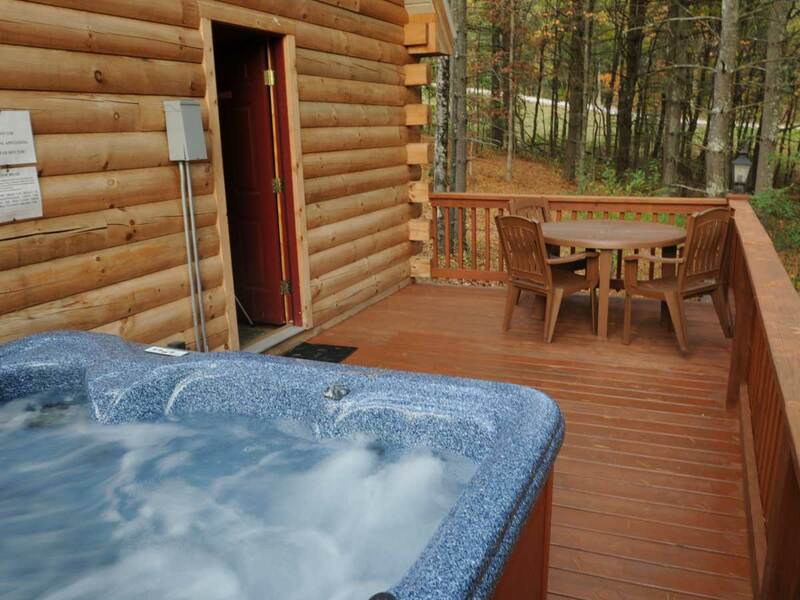 Stay one night or five nights at our lowest price of the year, Crazy Winter weather mid 60's daytime mid 40's evenings so you can enjoy all the scenic beauty Southern West Virginia has to offer or take in West Virginia's best Arts and Crafts showcase at Tamarack-The Best of West Virginia.